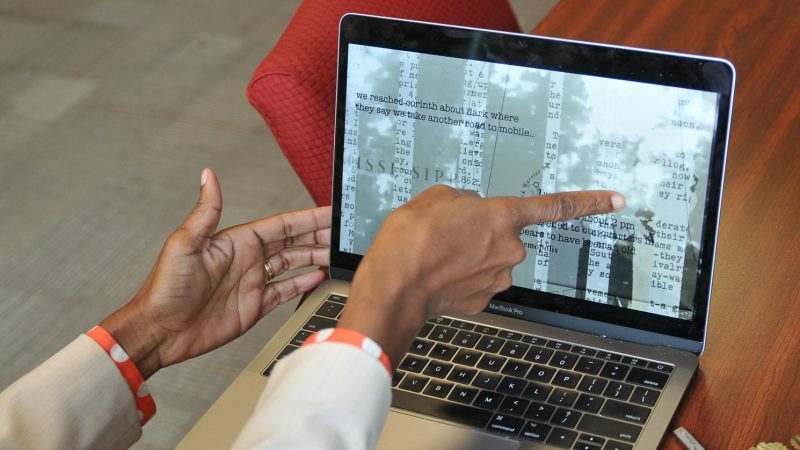 The stories of three historic figures from Tuscaloosa’s Antebellum past will soon be brought to life in a unique way involving sound, surviving documents and animated maps showing their journeys. 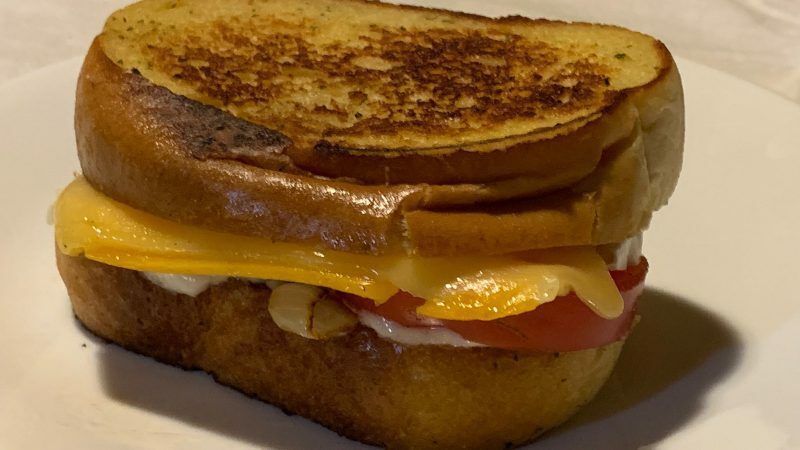 In honor of National Grilled Cheese Day, April 12, University Club Chef Manager Cherri Koester offers tips on making a good grilled cheese sandwich, and her recipe for a fancier take on the classic. 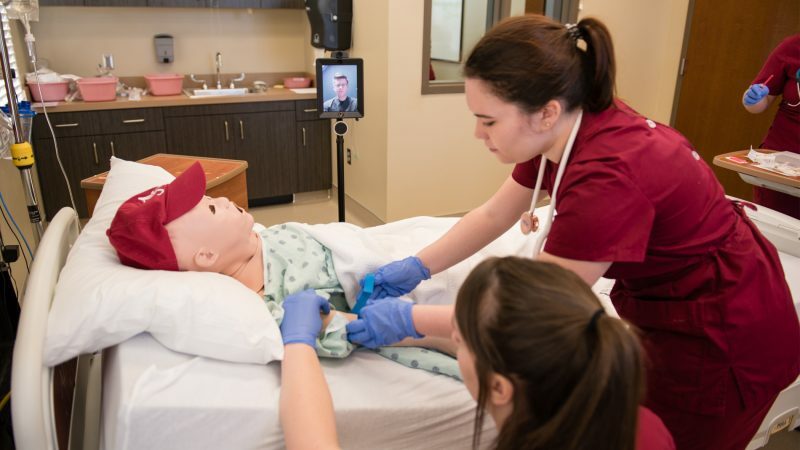 The University of Alabama’s Capstone College of Nursing will soon add a new, childlike member to its team to prepare future nurses to care for pediatric patients. 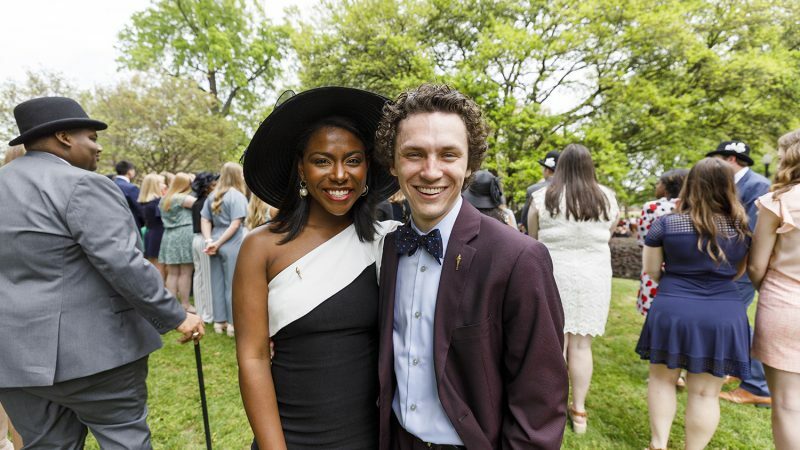 Honors Week, which culminates with the Tapping on the Mound, recognizes the best in academics, leadership and community spirit. 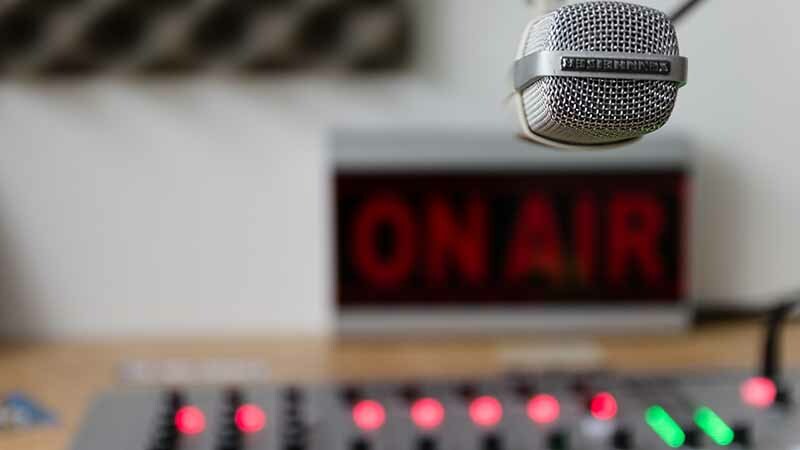 Tune to UA Info Radio at 92.5 FM for the latest in University news, events and safety information. 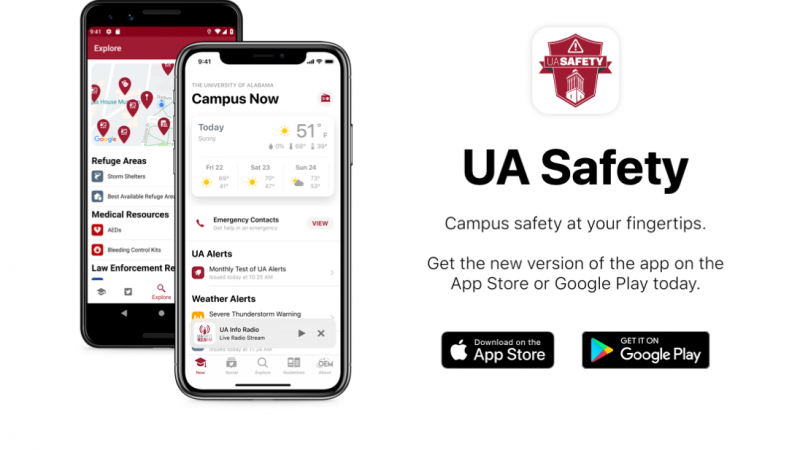 The University of Alabama Office of Emergency Management has released an update to the popular UA Safety app. 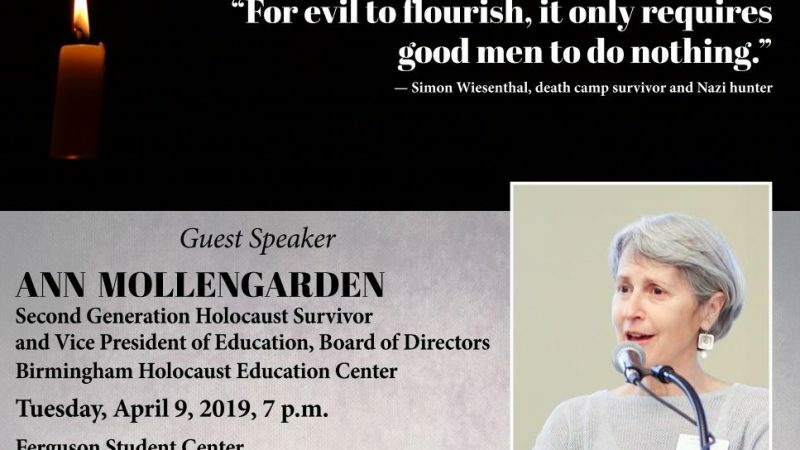 On April 9, The University of Alabama’s Division of Diversity, Equity and Inclusion will host “Holocaust Remembrance” at the Ferguson Student Center ballroom at 7 p.m. A reception will follow. The University of Alabama Press will hold its annual warehouse book sale from Thursday, April 11, to Saturday April 13, in the Ferguson Student Center. 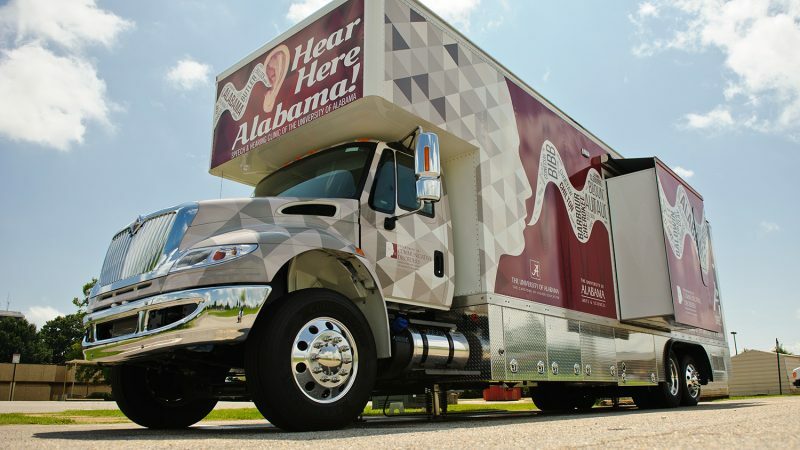 The College of Arts and Sciences is asking the public to help expand the Hear Here Alabama mobile audiology clinic’s mission and reach as part of Bama Blitz, UA’s online fundraising event for alumni, faculty, staff, students and friends. 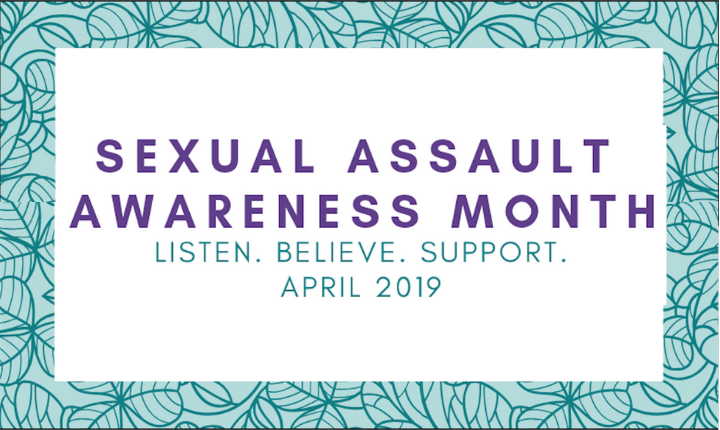 April is Sexual Assault Awareness Month and The University of Alabama’s Women and Gender Resource Center is hosting events that provide the UA campus community with information on how to be an advocate against sexual violence. The UA campus Arbor Day celebration will be Monday, April 22, at the Park at Manderson Landing. The Office of Information Technology will be implementing a Banner Bundle upgrade on Sunday, April 28, 5–10 a.m. While myBama will be available, channels connecting to Banner will not be accessible. Direct questions to the IT Service Desk at 205-348-5555 or itsd@ua.edu. Looking for a tutorial session? Check the Events Calendar daily for an extensive list of tutorial sessions and campus events, including club meetings, arts and entertainment. For news about intercollegiate athletics, go to http://www.rolltide.com.